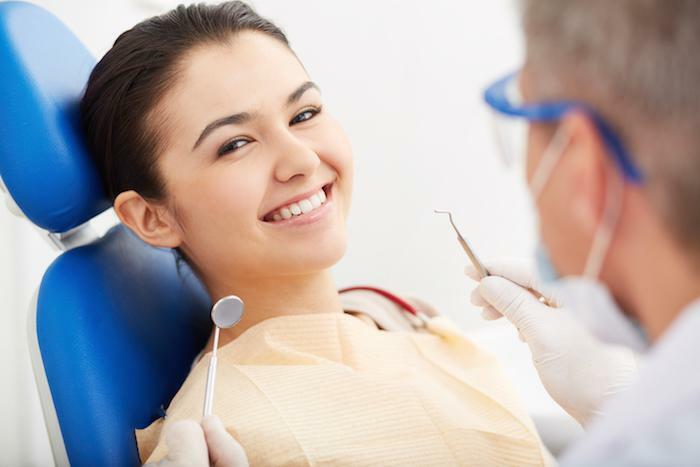 Dental hygiene is not only an important habit in your everyday life, but it can also be a winding road of different rules of thumb depending on who you ask. 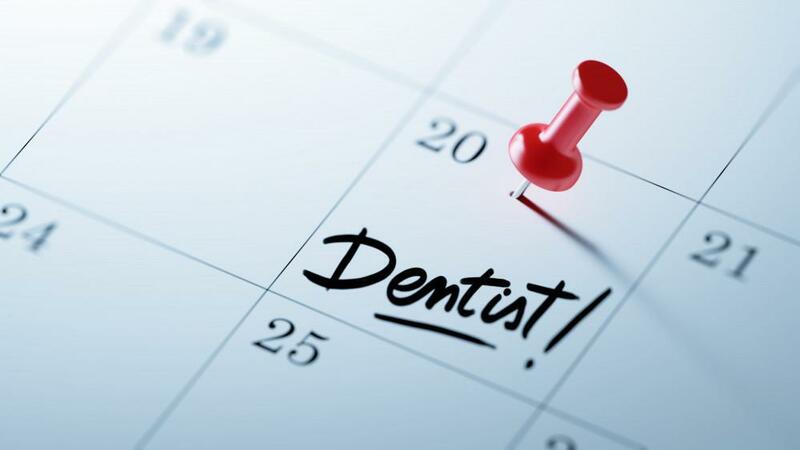 Since it is so important to your oral health, however, it is absolutely paramount that you figure out what works, what doesn’t work, and what works best for you. Not all mouths are created equal, so what works for your friend may not work the same for you. Thankfully there are some general guidelines you can follow when it comes to proper oral hygiene for your teeth and gums. How long should you brush your teeth? This is a question dentists are asked quite frequently, and most dentists agree that sufficient brushing takes at least two minutes. What is the correct way to brush your teeth? First off, make sure you don’t brush too firmly. This is easier on your gums and will help to prevent gumline recession. That considered, the correct way to brush your teeth is fairly simple. Your brush should rest at a 45 degree angle to your gums while you gently move the brush in a circular motion. All surfaces of your teeth should be brushed as well, so make sure to brush the backsides of each tooth. Brushing twice daily is the minimum recommendation, while brushing after each meal is optimal. Proper oral hygiene must include flossing. It is one of the most important habits to get into. Flossing is a necessary step in any proper oral hygiene regimen because it can reach places that your brush cannot to remove hidden plaque buildup. Each piece of floss you use should be 18 inches in length, and a clean section of it should be used to clean each crevice in your teeth. 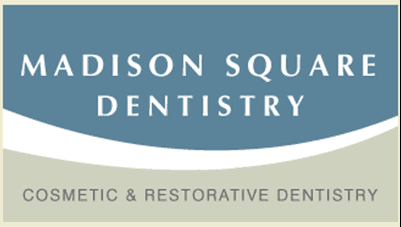 This will ensure that you aren’t reintroducing the plaque you just removed back into your oral cavity. Mouthwash is not only a tool for fresh breath, it is the last line of defense in removing germs that your brush and floss cannot. 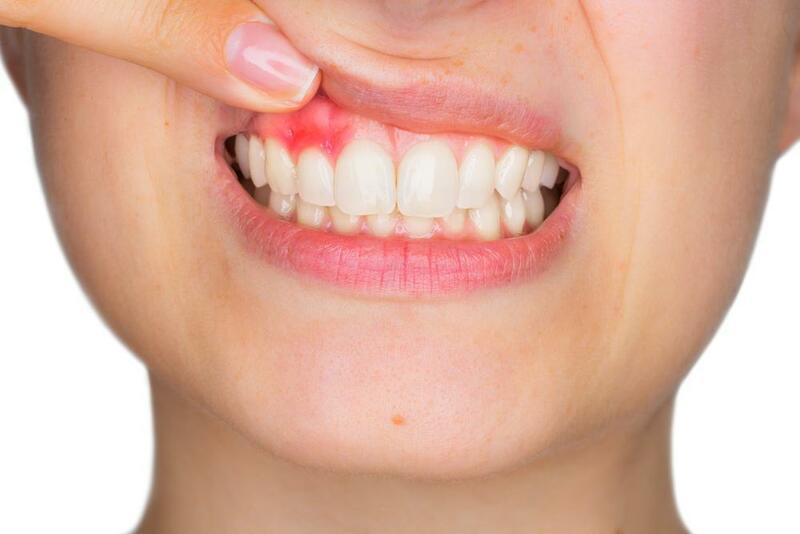 Mouthwash helps to remove the debris that irritates the gumline and causes gingivitis, which can worsen into periodontitis and often require surgery. 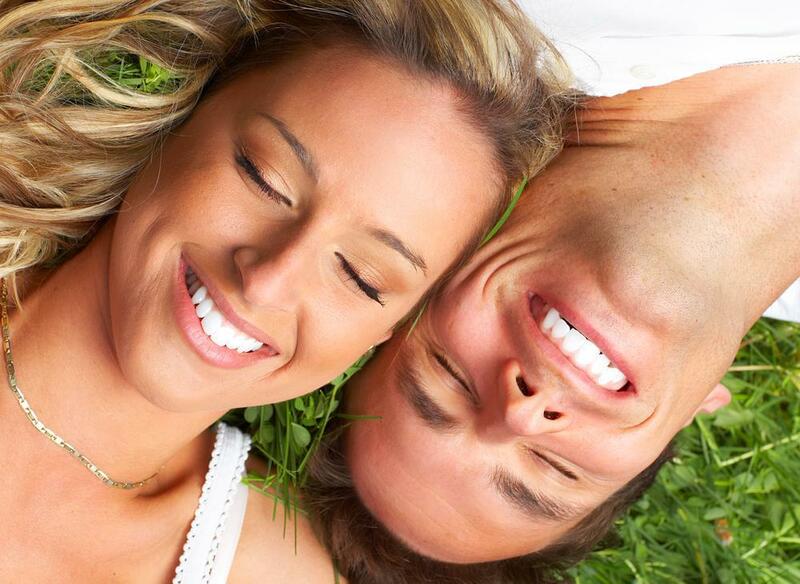 To determine what is proper oral hygiene, the entire oral cavity must be taken into consideration. For this reason, it is also important that you scrape or brush your tongue. As with your gums, the tongue is also susceptible to periodontitis, so cleaning should be performed on it regularly. On top of that, an unclean tongue is often the cause of bad breath, so brushing or scraping it should leave you with markedly fresher smelling breath. Proper oral hygiene is not limited only to the correct way to brush your teeth and flossing etc. The foods you eat also play a role in the overall health of your oral cavity as well. Sugary and acidic foods should be avoided whenever possible. One of the biggest culprits in America is coffee and all of its sugary variations. Coffee in and of itself is quite acidic, and when you add sugar into the mix it can really take a toll on your teeth. Other acidic and sugary foods to be cautious with are: citrus fruits, candies, soda, and sports drinks. If you practice good hygiene now it will save you time, stress and visits to the dentist later. Taking good care of your teeth is only the part of what proper oral hygiene encompasses, so make sure that you are cleaning and taking care of every nook & cranny inside your mouth.